When you choose to host your baby shower at Ember Banquets, we make sure you get relaxed and enjoy your special event. We'll focus on the details of the shower while you focus on having a wonderful time. 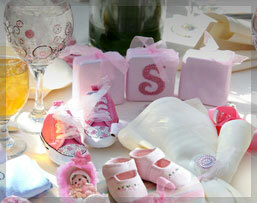 At Ember Banquets, it’s our responsibility to make your baby shower an overwhelming experience. Whether you prefer a sit-down dinner, elegant buffet or stand-up cocktail reception, our staff will help you exceed your expectations.